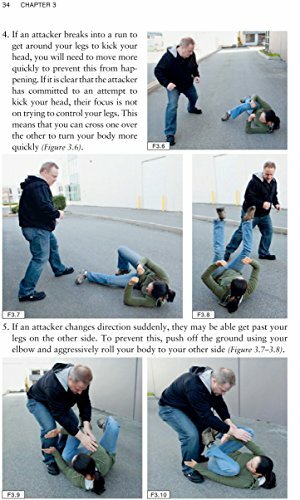 In a street defense scenario, the ground is a dangerous place to be. 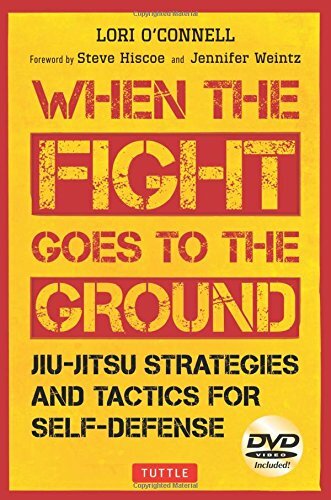 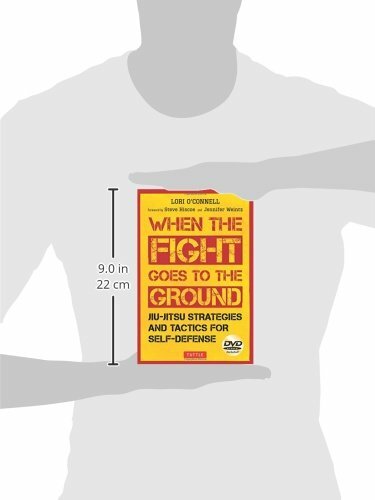 While it’s a good idea to actively learn defensive strategies for ground fighting, it is important to put those skills into the context of how you want to use them. 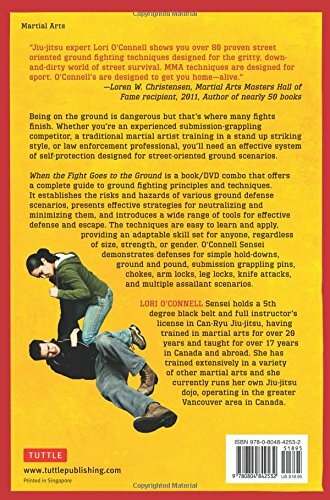 Whether you’re an experienced submission-grappling competitor, a traditional martial artist training in a stand up striking style, or law enforcement professional, Ground Defense provides you with an essential system of self-protection for street-oriented ground scenarios. 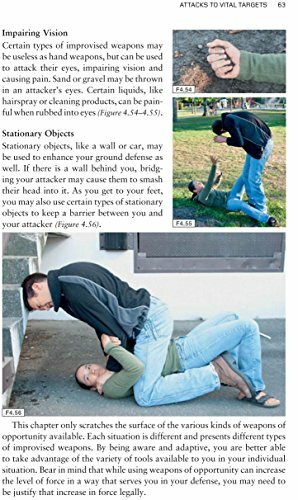 When the Fight Goes to the Ground establishes the risks and hazards of various ground defense scenarios, presenting effective strategies for neutralizing and minimizing them. 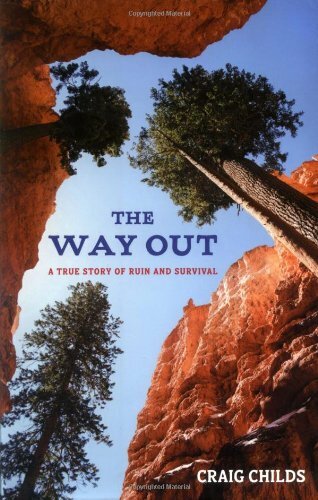 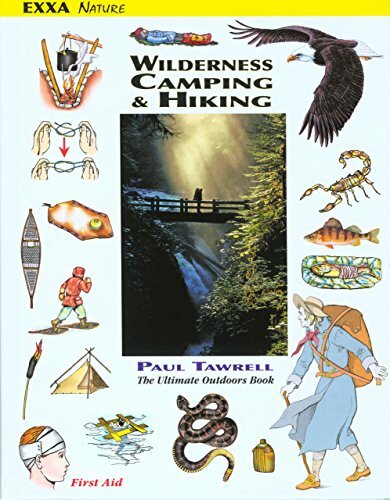 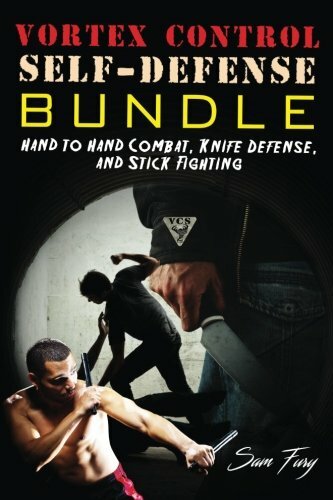 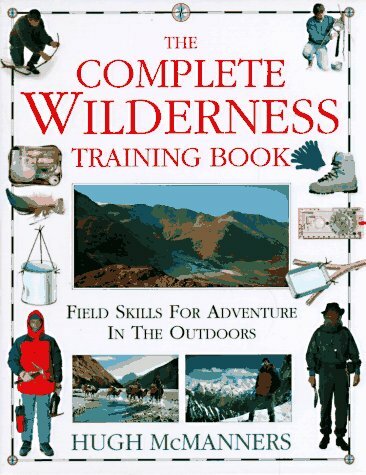 You will learn a wide range of tools for defense, including the targeting of vital areas, body shifting/control techniques, and the concept of “weapons of opportunity.” All of these techniques are easy to learn and apply, providing an adaptable skill set for anyone, regardless of size, strength or gender. 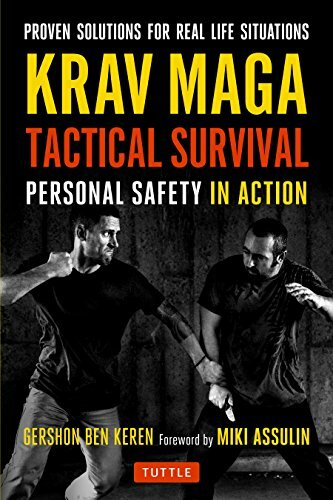 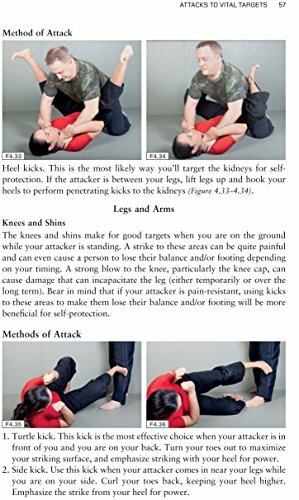 These tools are then shown in various combinations, with examples of how to use them against specific types of attacks, including simple hold-downs, ground and pound, submission grappling pins, chokes, arm locks, leg locks, knife attacks and multiple assailant scenarios.